D&L Farm and Home knows your pets are part of your family and they deserve the best. 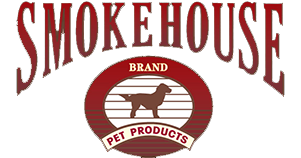 We are proud to offer an extensive selection of pet foods, treats and accessories for your 4-legged family members. 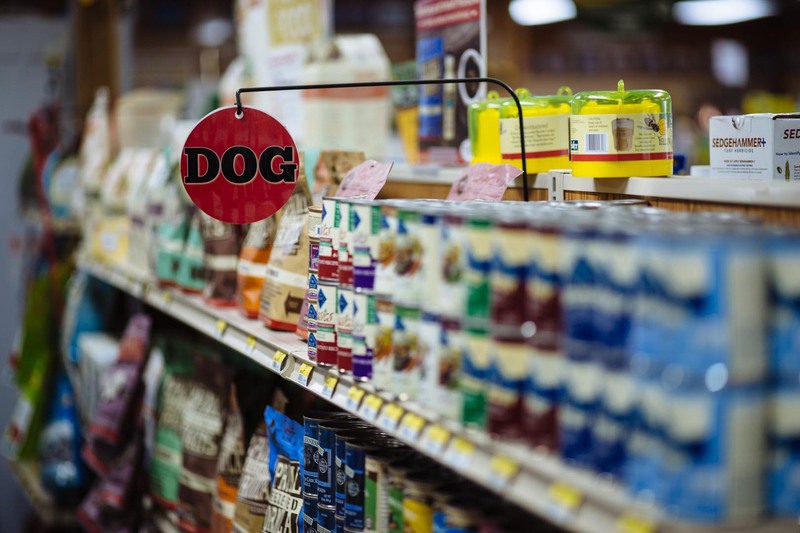 This includes many of the standard national pet food brands you’re familiar with – like Purina, ProPlan, Blue Buffalo and Nutro – in addition to holistic products like Orijen, Acana, NOW Fresh, Fromm, Canidae, Muenster, The Honest Kitchen, Ziwi Pets, Zignature, Primal and several more. Many brands we offer have frequent buyer programs that allow you to earn free pet food including our own D&L Prime Canine. Stop by your local D&L location in Aubrey, Celina, McKinney, Gainesville or Sanger to check out their unique selection; if you don’t see what you’re looking for let us know and we’ll find it for you. We take great pride in our selection of treats and accessories to ensure we can take care of every member of your family. We are continually researching new and innovative products in the market and bringing you the best of what we find. 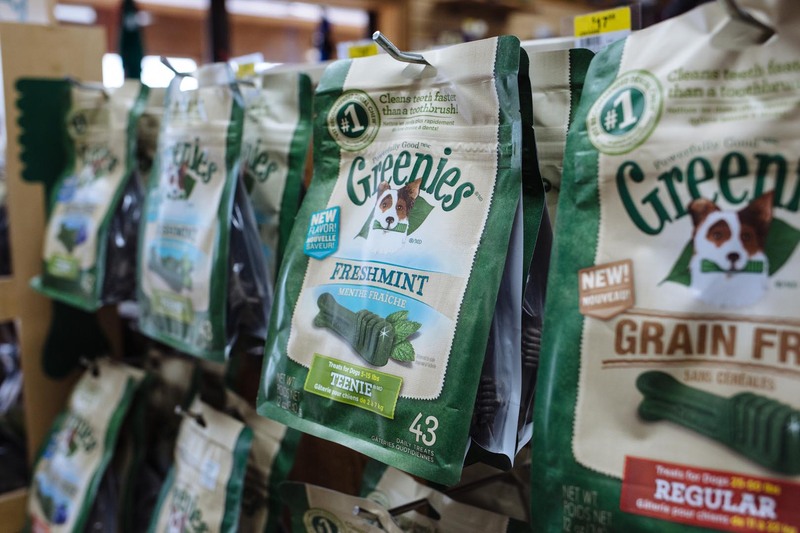 We have a large selection of pet treats and toys that are made in the USA, several of which that are made right here in Texas and several made from human-grade ingredients. 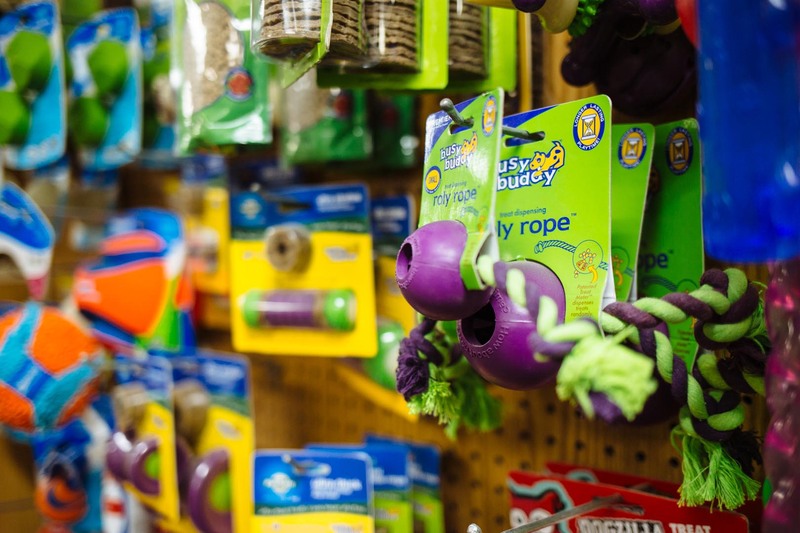 Our pet accessories department is fully stocked with all of the treats, toys and health aides your 4-legged family may need or want.